So for part of the day I worked on my Amazon Star. 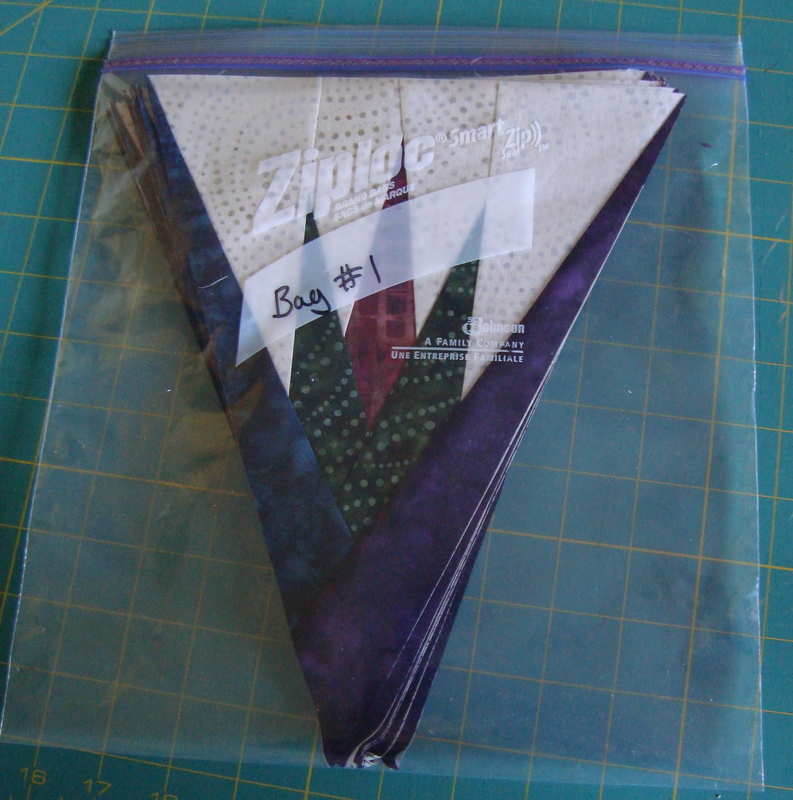 And this is what bag #1 looks like laid out. 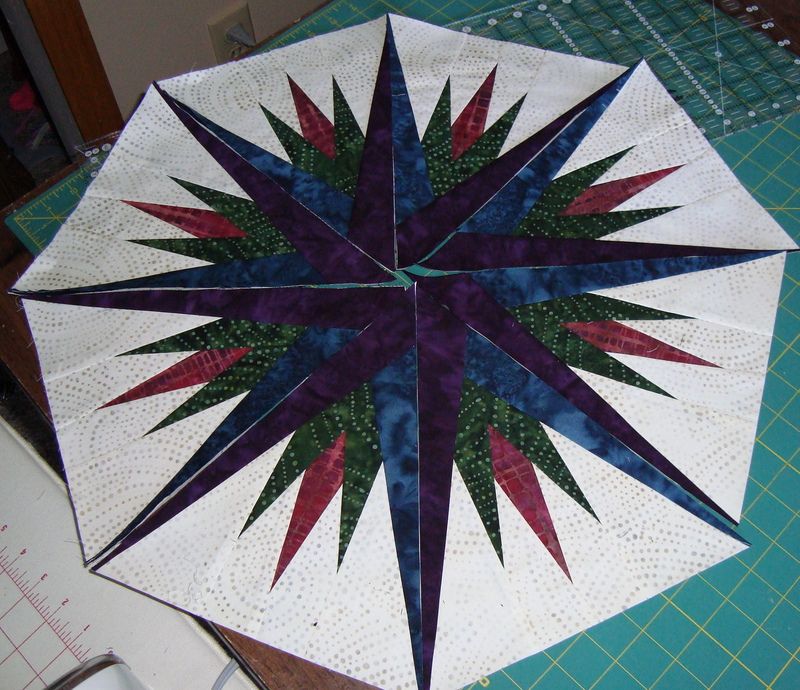 Looking at this makes me excited to see the whole quilt! But I have to finish 9 other bags before that can become reality. I barely got into bag #2 today……but I will get there….its just gonna take awhile…. will make a whole quilt!